These days, villas abroad are usually synonymous with luxury holiday rentals, complete with pool terraces and self-catering facilities. However, the word ‘villa‘ (original plural: villae) has a long history, particularly in the beautiful destination wedding country of Italy. So here’s some facts you may not have known about historic villas, complete with recommendations for elegant destination wedding venues. 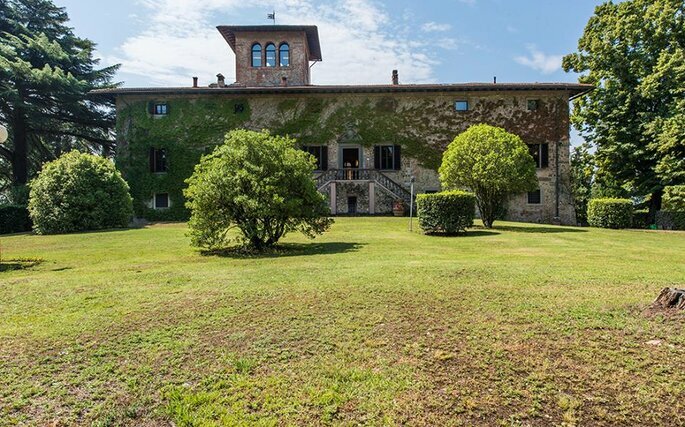 The villa dates back to the 15th and 16th centuries. It was the word to describe luxury countryside residences of the Roman empire and the prestigious aristocracy. 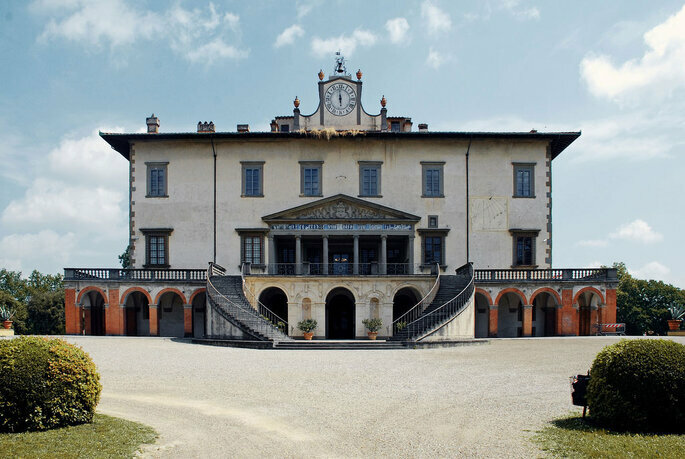 In the 15th century, the first examples of Renaissance villae began to crop up in the Italian region of Tuscany, and laid the foundations for the beautiful and historic architecture that Florence and its surrounding areas are now known for. They were the homes of figures like Lorenzo de’ Medici, ruler of the Florentine Republic in the late 1400s, and Giuliano da Sangallo was the Italian sculptor and architect behind some of their impressive facades. From Tuscany the idea of the villa spread across Italy and the rest of Europe, as part of the cultural Renaissance movement. There were a few types original types of villa. The villa marittima: a seaside villa, located along one of Italy’s gorgeous coastlines. Original, rustic and rural villas are still standing today, many of them converted into spectacular countryside wedding venues. 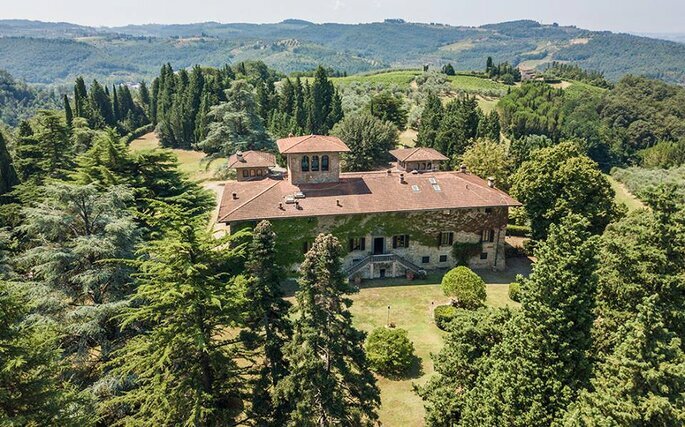 Villa di Piandaccoli is something of a fairytale, with authentic features and surrounded by lush green landscape as far as the eyes can see. Immersed in a wooded-park that’s centuries-old, this venue is perfect for a rural-chic wedding style, especially in the lovely gardens of the estate. Inside, there are three charming reception rooms to choose from. Later in the 16th century, the Palladian villas of the Veneto, designed by Andrea Palladio, emerged in Venice. 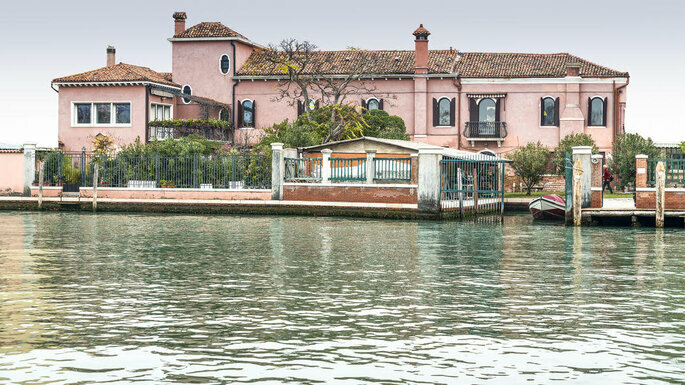 From then on, the countryside style of villa was transformed into one that best suited the venetian setting – sophisticated features, built alongside glistening canals, with docks for the gondolas. Villa Piceni brings all of the historical elements together, it was built in 1872 in Verbania in a wonderful town close to Lake Maggiore. This villa is more than just history, it brings together the perfect combination for you wedding. 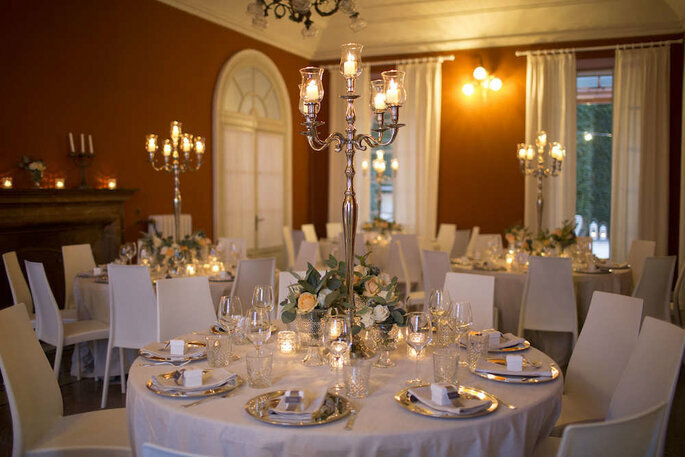 With beautiful ballrooms, historical structure and breathtaking landscape surroundings, Villa Piceni will be the ideal place for your Italian wedding. 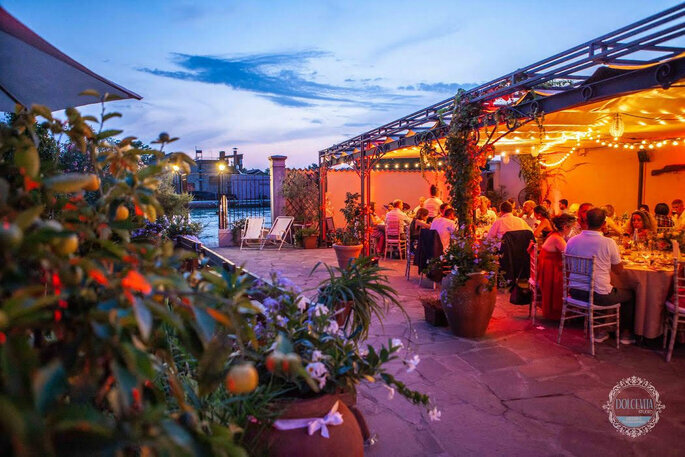 If you’re seeking a glamorous destination wedding in Venice, then check out Il Giardino di Villa Lina. It’s situated on the island of Murano, perhaps the most beautiful spot of the Venice lagoon – the island of master glassmakers attracts visitors from all over the world. This 16th century venue has been redesigned with great catering and wedding facilities, and has an enchanting garden at your disposal. It’s great for intimate ceremonies, with a maximum capacity of 90 guests, and you will feel right at home. 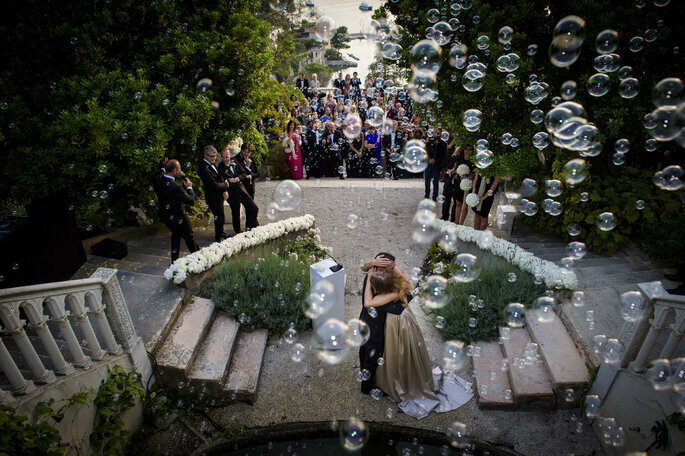 If you’re struggling to find a perfect wedding villa in Italy, then you should, of course, enlist the help of an expert wedding planner that knows all the best spots the country has to offer. Giorgia Fantin Borghi particularly loves the art and culture of Italy, and sees love and romance as something to be celebrated in the most creative, sophisticated and elegant way possible. 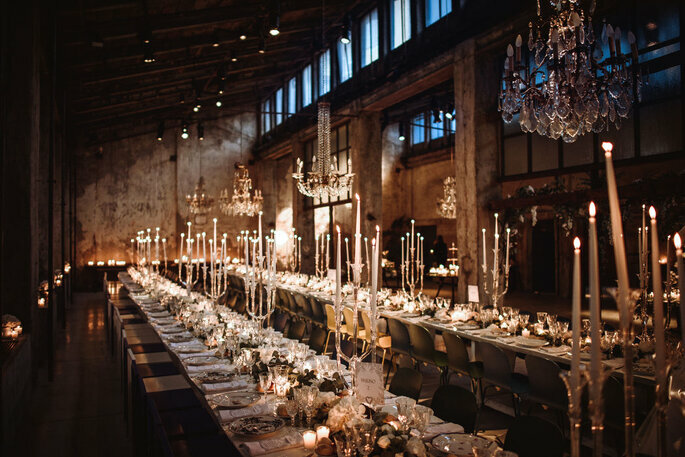 She is based in Milan, but operates nationwide and across Europe – simply look at examples of her work below, and imagine her transforming your villa into a fairytale wedding that will go down in history. She will turn a historic venue into the most personal wedding set up, as though the whole place has been built specifically with you in mind, all those years ago. 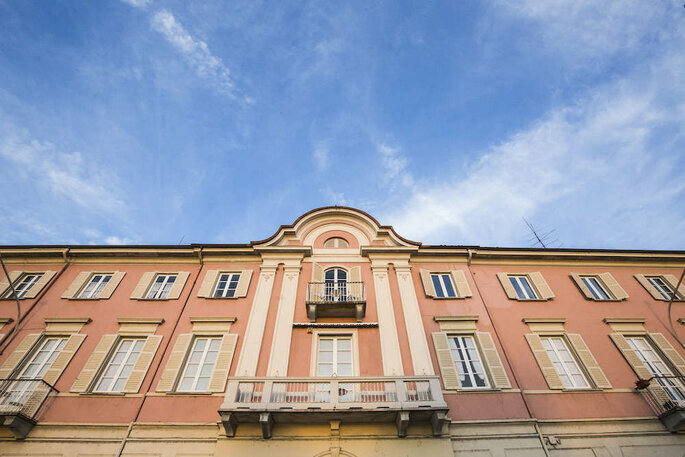 Hopefully you know a little more about historic Italian villas now, and we’re sure your tempted to authenticate your love story with one of these impressive venues. 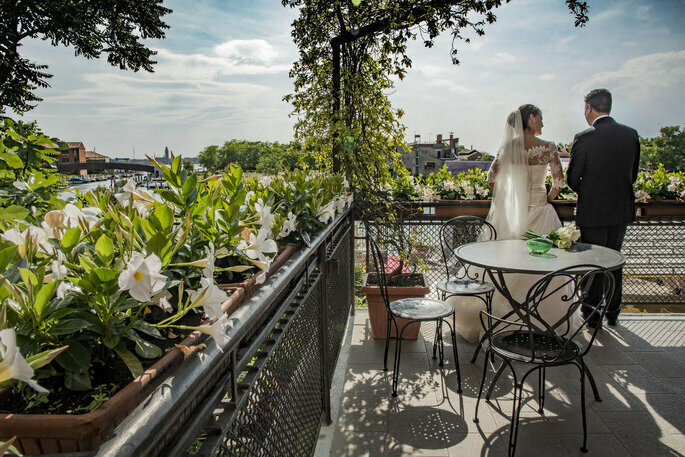 A destination wedding in Italy should be about romance and elegance!